Hi! I am Toyman and welcome to Toy-wave.com. 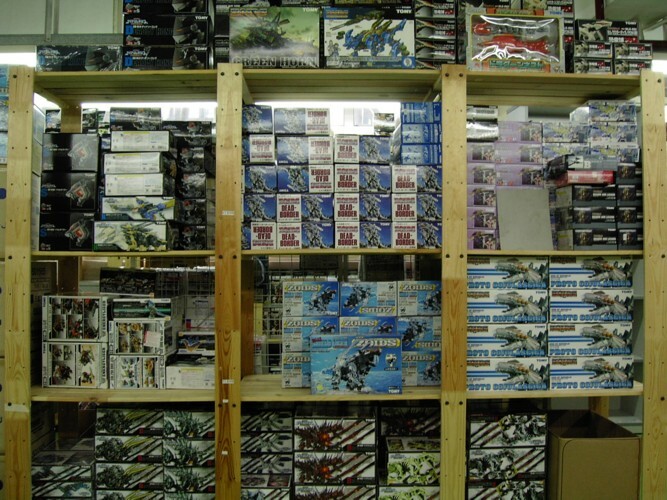 Toy-Wave is an on-line Hobby shop selling toys like Robot (Gundam) models, Resin kits, Gashapon and others. 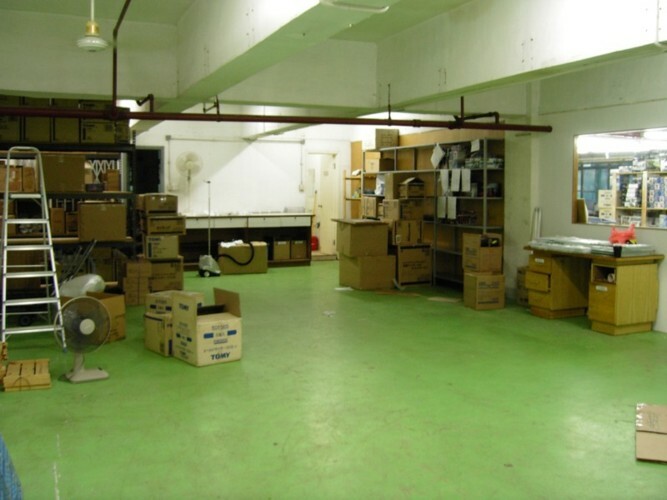 Toy-Wave is based in a place that is full of toys - Hong Kong!! So it can provide "searching" service for our dear customers like you to find your favorite toys. Providing first class service is Toyman's mission. Offering Latest toy news and fast shipping to every corner of the world is Toyman's job. Toyman is a toy collector like you and already in this hobby for over 20 years, so you can trust Toyman, trust his service because he will not disappoint a friend like you! 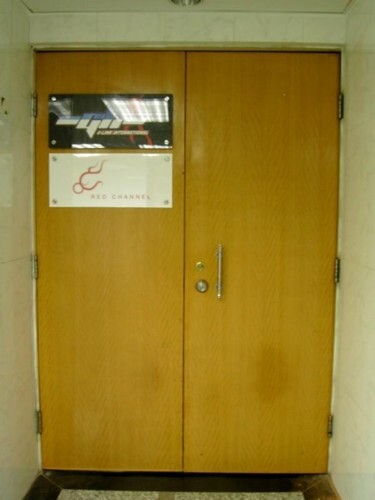 We are doing retail and wholesale, feel free to vist us when you are visiting Hong Kong. 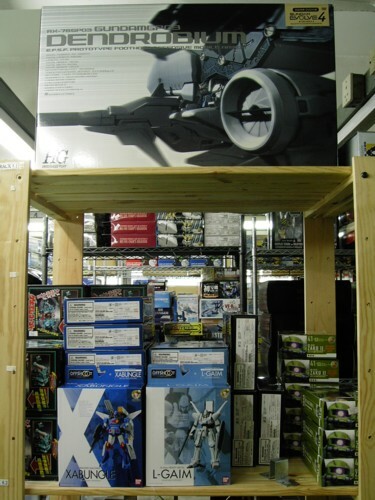 Enjoy your trip in Toy-Wave and feel free to ask Toyman any questions in "Contact Us" section.